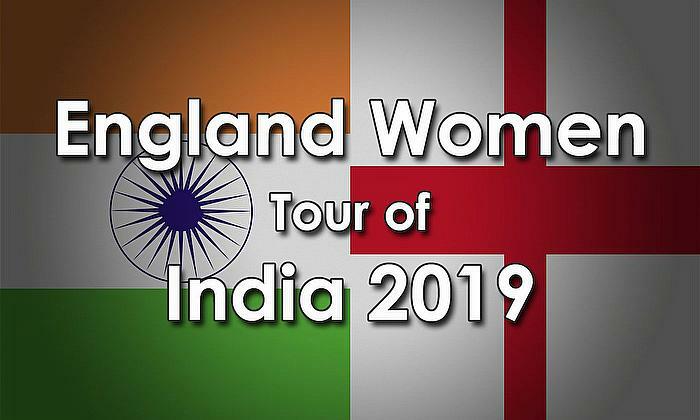 ICC Women’s World T20 finalists England will host West Indies and Australia next summer, with six ODIs, six IT20s and one Test. The Test match will form part of the Women’s Ashes which will once again be a multi-format points system. The West Indies ODIs will count towards the ICC Women’s Championship, with qualification for the ICC Women’s World Cup 2021 at stake. Heather Knight’s team will visit eight grounds across the country, starting at Leicester and finishing at Bristol with the historic Women’s Ashes Test match taking place at Taunton. 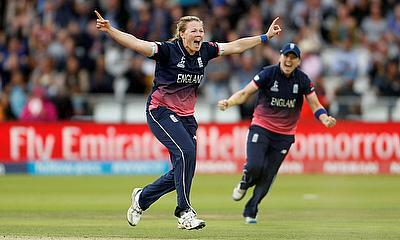 The Kia Super League will follow the Women's Ashes, with Finals Day once again taking place at Hove. 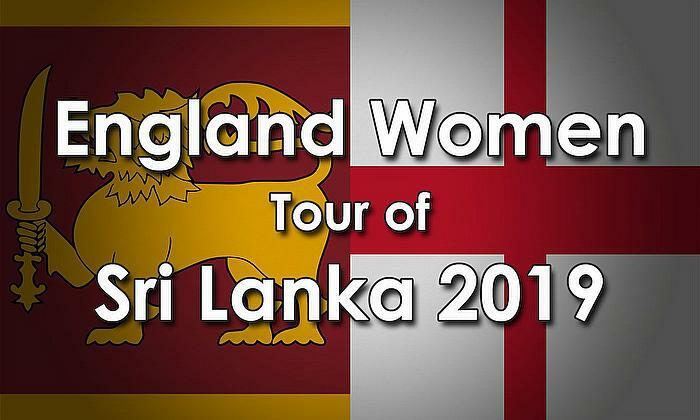 Clare Connor, Director of England Women’s Cricket, said: “We are thrilled to host two world class women’s teams on our shores in the summer of 2019. “As we have just seen in front of record crowds at the ICC Women's World T20 in West Indies, both West Indies and Australia will be sure to provide a great challenge for us as well as skillful, entertaining cricket for the growing fan-base for the women’s game.